Michael Symon visits his hometown of Cleveland, where a lamb burger with kalamata olive salt gives him a nostalgic taste of his Greek heritage. In Buffalo, the place where the original, iconic Buffalo wings were invented over 50 years ago offers a taste of all their saucy glory. 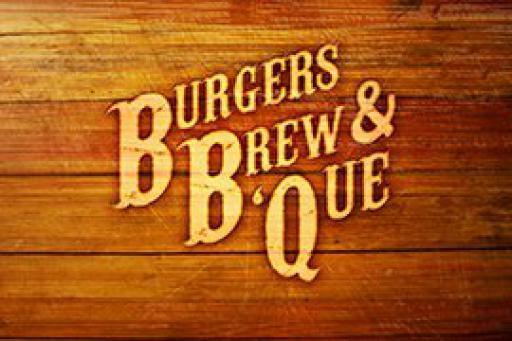 Burgers, Brew & 'Que is available to watch on Food Network. You can also buy, rent, download full episodes of Burgers, Brew & 'Que on Amazon, Apple iTunes, Google Play.